Pop-punk holdover “Stay Useless” is the jounciest cut from Cloud Nothing’s latest, SPIN Essential’d full-length, Attack on Memory. 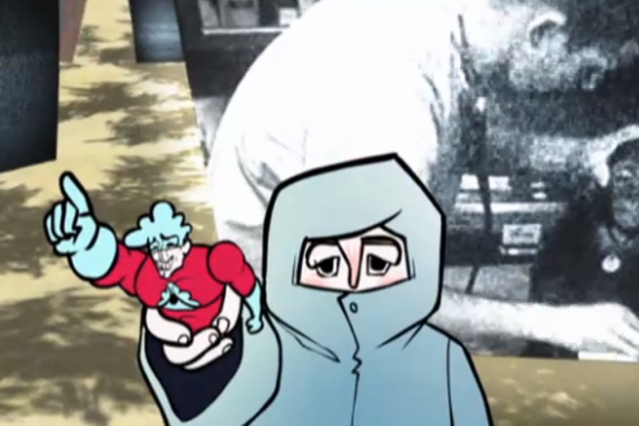 Its new video is the animated, Jack Kubizne- and Steve Winfield Meyer-conceived tale of a loner, his favorite action figure, and one very wild bus ride. Also, there’s a really big monkey.